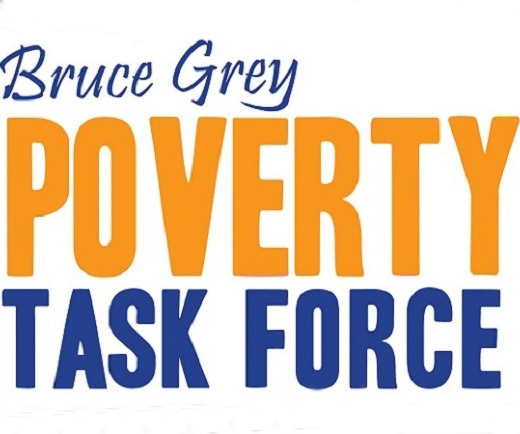 Thursday the 17th October, we will mark the International Day for the Eradication of Poverty, the theme of which for 2013 is: Working together towards a world without discrimination: building on the experience and knowledge of people in extreme poverty. Sharon O’Shea (UNICEF) asks us to think about this theme and what it means practically; we must demand that societies be judged on and held accountable for their ability to provide lives of dignity for all members, including those living in extreme poverty and those who are the most marginalized. The shame, humiliation and exclusion that our most vulnerable often face in attempting to exercise their rights or make a better life for themselves and their families should be a source of shame for us, not for them.